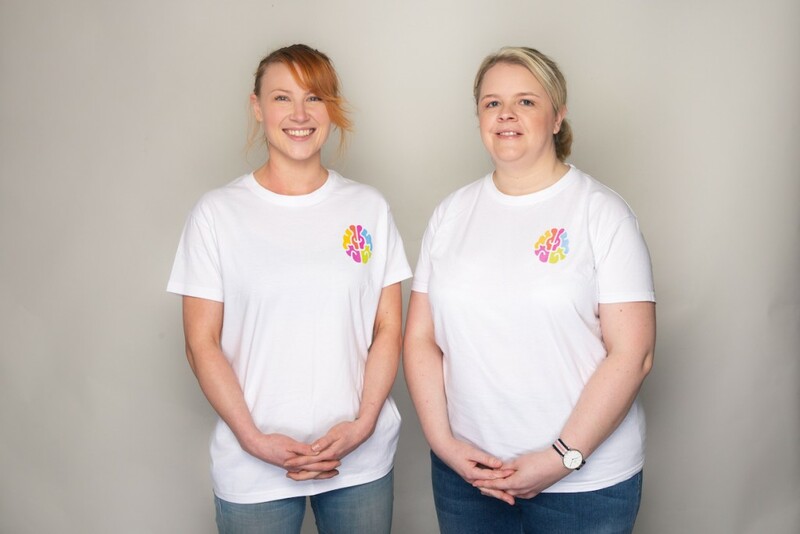 Two North East female entrepreneurs have today officially launched the region’s first dedicated peer to peer mental health platform for start-ups and founders. Described as an honest no-fluff subscription service, North East Young Entrepreneur of the year Lizzy Hodcroft and Emma Reilly, founder of The Brave & The Bold clothing line, have announced the arrival of Myndr in a bid to help people overcome common mental health problems such as stress, anxiety and depression. 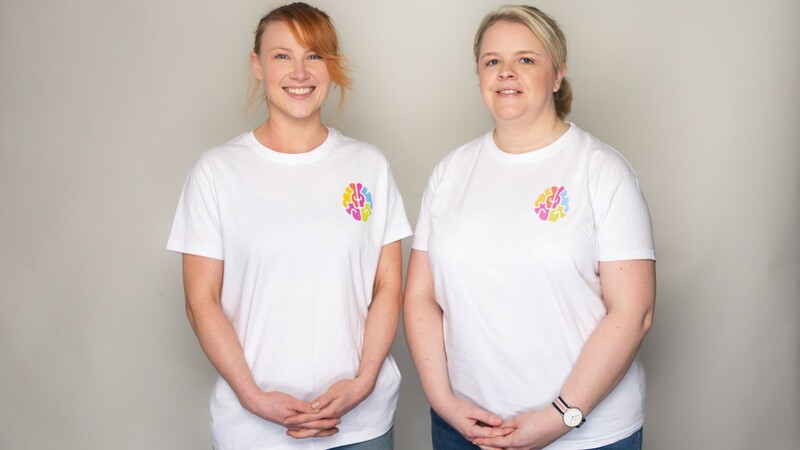 Having completed the celebrated Ignite Accelerator programme, the two women, who have both suffered from varying forms of mental health issues in the past, now have proved their concept and have laid down ambitious expansion plans for the company in the next 12 months. As part of Myndr’s first phase of development, the region’s business community are being encouraged to sign up to their service which will offer weekly inspirational and highly personal curated content from some of the region’s finest founders, influencers and entrepreneurs as well as a raft of interactive E-Workshops, social events and peer to peer community support. Speaking about the launch of Myndr, co-founder Emma Reilly – who is an Asperger’s suffer and spent 12 years of her life crippled by an extreme social phobia – said: “Lizzy and I both struck up a relationship really quickly and both had a shared interest in mental health. We’re kindred spirits. 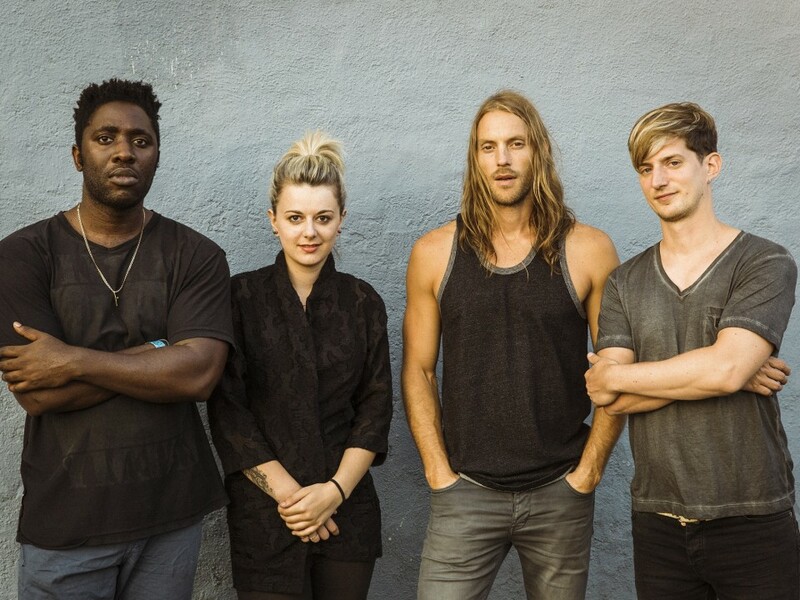 “In August of last year, I had a bad patch and wasn’t well. I needed access to a health psychologist but was told I couldn’t access one for up to 18 months. I needed someone right away and felt completely out of it and was searching my phone trying to find support. I just wanted to feel better. Myndr, a collaborative peer to peer mental health platform that it is designed for users to take greater control of their mental health, will provide the region’s business community with online tools and support to help people set goals and achieve them. Lizzy and Emma have said although the platform is in its early stages and is in an email format currently, they have already began developing the Myndr app which will be ready for release in the latter stages of 2019. They’re also about to announce a full calendar of mental health courses, workshops and social events. Lizzy Hodcroft, founder of the alternative food condiment business The Sweet Beet, continues: “I’ve been quite open about my own mental health and addiction battles and have been an advocate of sharing these experiences to help myself and others. “This has been coupled with my own entrepreneurial journey which has led me on a path of healing and self discovery. “With more increased awareness around mental health these days, we believe we’re arriving at just the right time. We all have mental health and we want people to see it more of a physical attribute. We all need to exercise our brains, we need to keep them fit and healthy. 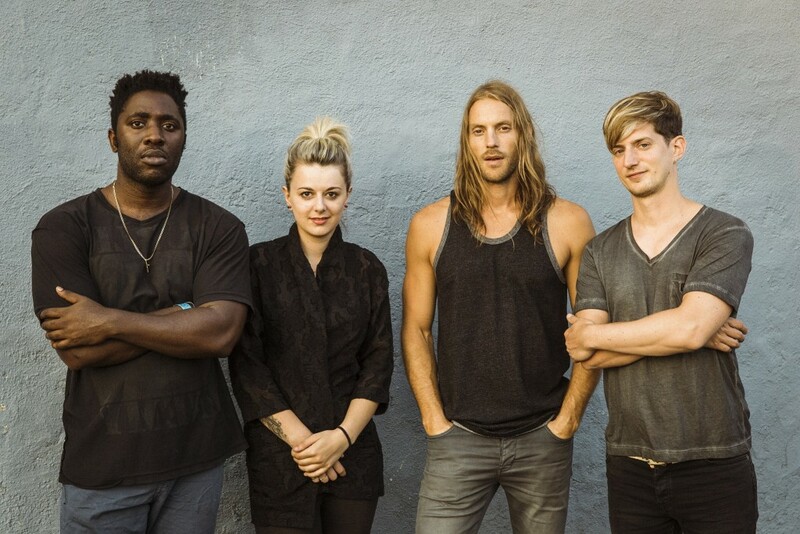 “We want people to be the best version of them both mentally and physically. We want people to understand what is important to them to allow people to make better every day choices and be happy and content. “Our goal is to get people to use our technology where they can access a dashboard, track and monitor their progress and join our peer to peer events, both online and at locations throughout the North East. Myndr is encouraging people within the business start-up and entrepreneurial community to use their trial service, believing that people within this sector are more likely to suffer with moderate mental health symptoms. Article published by JAC Media, PR Company Newcastle. For more about JAC, PR company Newcastle click here.